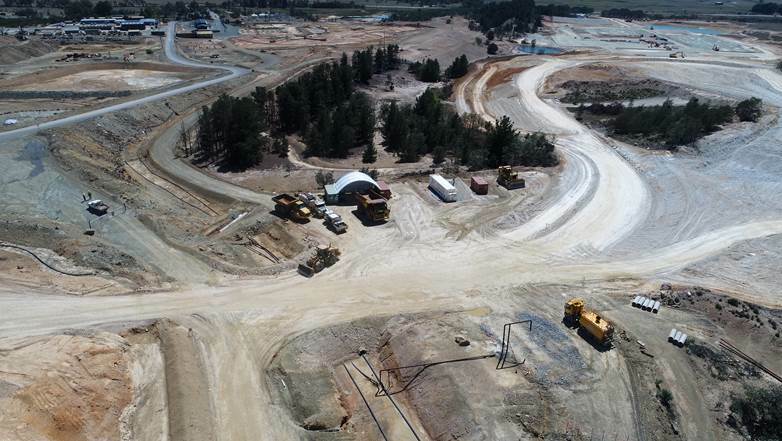 Specialist underground mining contractor PYBAR Mining Services is pleased to announce that it has been awarded the underground mining contract at Heron Resources Limited’s Woodlawn zinc-copper project located near Tarago, 250km southwest of Sydney, New South Wales. PYBAR will mobilise to site within the next three months to commence early works and site establishment and is expected to commence underground mining operations at Woodlawn in August 2018. The initial contract period is 4 years. PYBAR will provide a team of up to 120 personnel at peak production and a substantial underground mining fleet including several development and production drills, multiple loaders and trucks, and support equipment.